The Sunshine Solar panels are ideal for a keeping 12V batteries topped up. 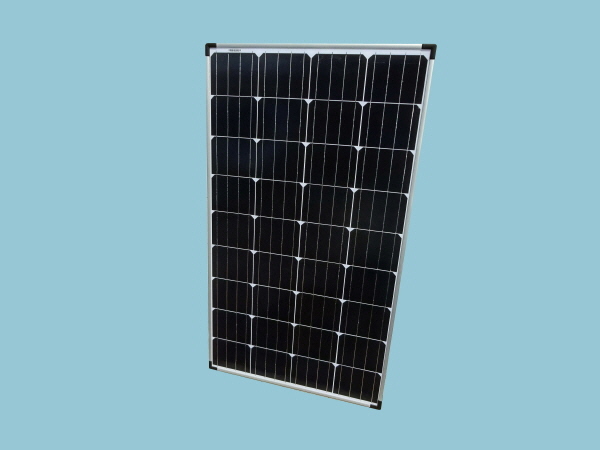 Solar panels are suitable for a wide range of applications however the most common uses for our 130 watt solar panel includes supplementing the leisure battery power in caravans, motorhomes and boats. With a Sunshine 130W solar panel you could expect to generate around 38 amps per day when used in conjunction with a PWM solar charge controller and around 43 amps per day with an MPPT solar controller during the summer months. Multiple panels can be connected to acquire higher power if needed.